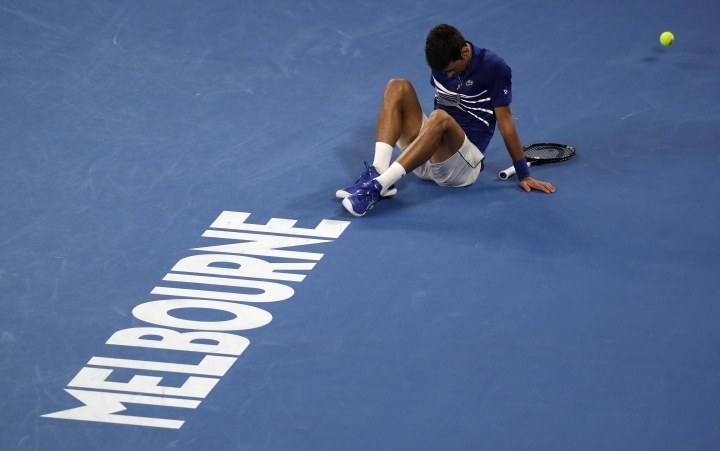 "I didn't feel so great, you know, in the last 20 minutes of the match or so," Djokovic, aiming for a record seventh men's title in Australia, said after overcoming a couple of tumbles and a series of energy-sapping baseline exchanges in the 6-4, 6-7 (5), 6-2, 6-3 win. 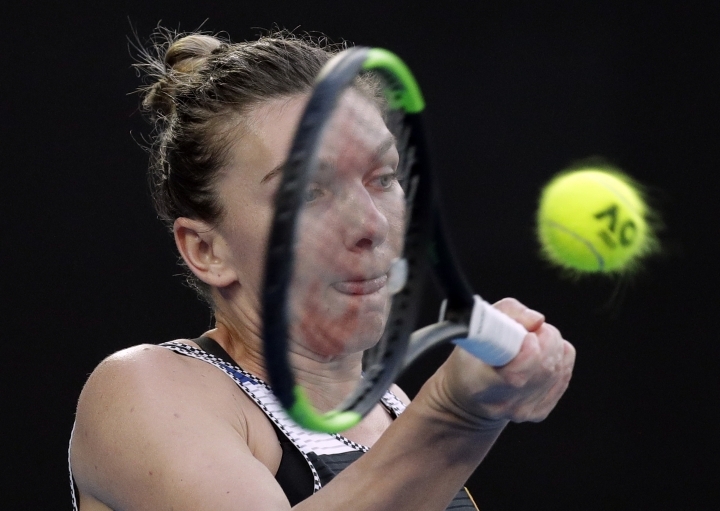 Simona Halep still has something at stake at the Australian Open despite a fourth-round exit to Serena Williams. So she'll keep watching closely. Halep, the French Open champion and runner-up in Australia last year, hasn't given up hope she'll retain it. "Well, there is another chance after this tournament to go back to No. 1 if I lose it," Halep said. "So the main goal is just to play as good as I can every match, to win every match I play, so the ranking doesn't really matter. 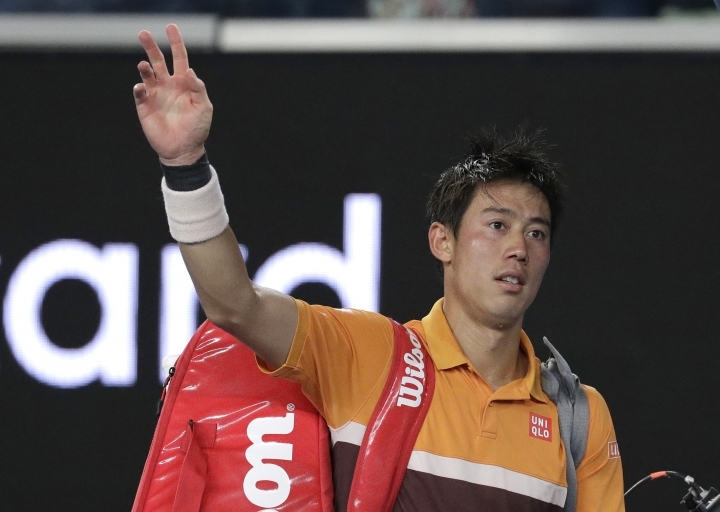 "End of the year is more important, the ranking, so I will not stress myself about this. 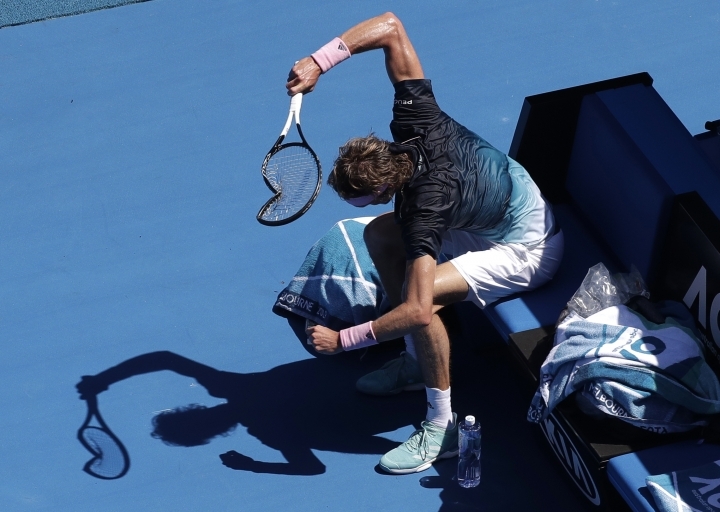 I just go home, I will rest, and I will watch tennis. I am also curious who is going to win." 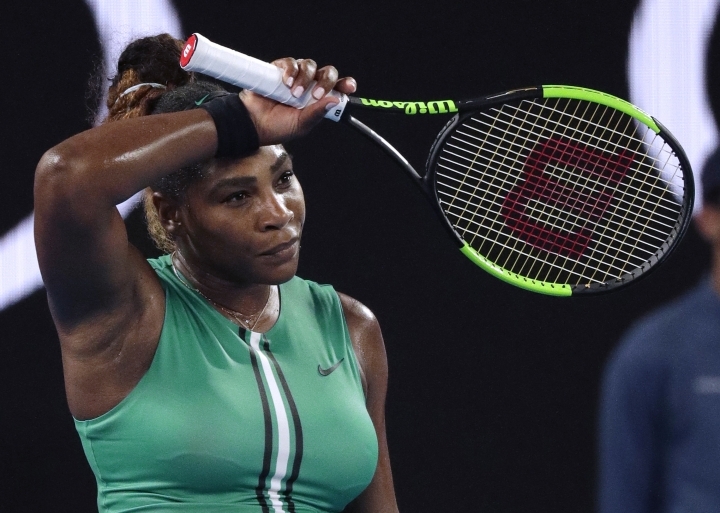 Serena Williams faced her first real test at this year's Australian Open and emerged with a 6-1, 4-6, 6-4 victory over No. 1-ranked Simona Halep to reach the quarterfinals. 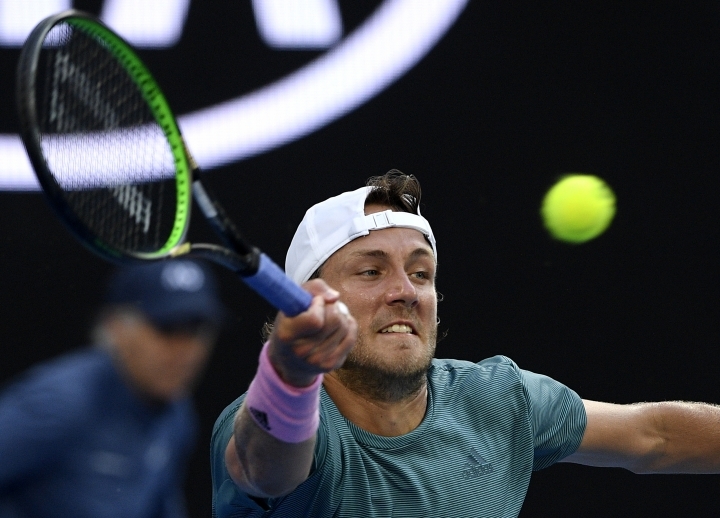 He hadn't won a main draw singles match in five previous trips to Melbourne Park, but he has quarterfinals experience at other majors including Wimbledon and the U.S. Open. Williams won the first set 6-1 in 20 minutes before Halep rallied to win the second 6-4. 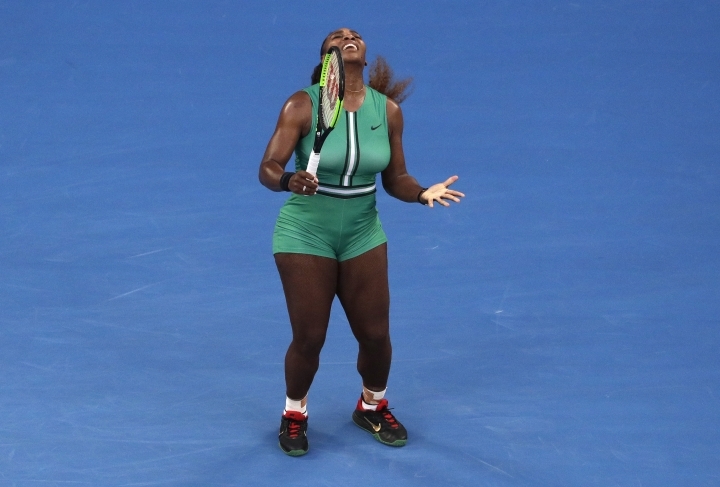 That ended Williams' 21-set winning streak at the Australian Open. Naomi Osaka recently took up her big sister's suggestion to wear a wig and sunglasses to conceal her identity as she walked around in Japan. The 21-year-old Osaka has become a big star in Japan since beating Serena Williams in last year's U.S. Open final. "I wasn't really walking around (but) when I did, I went at night and had a wig on," she said, smiling. "I wanted to try to do that. For me it was fun." She got the wig from her sister and tried it for a joke, but doesn't feel like it's necessary. "I personally think she was making it a bigger deal than it had to be," Osaka said. "Honestly, I feel like people don't look at other people when they're walking around." "I get that I'm tan and I would stand out a little bit in Japan," Osaka said. "I think the only way people would really care is if I'm wearing some sort of athletic (gear), like, if I was walking around with my tennis racket. "You know, other than that, I don't think people really care too much." "I'm feeling great. I always feel good energy here," the 2016 U.S. Open finalist said. "I feel like these conditions can be good for me." She will next play either seven-time Australian Open champion Serena Williams or top-ranked Simona Halep. 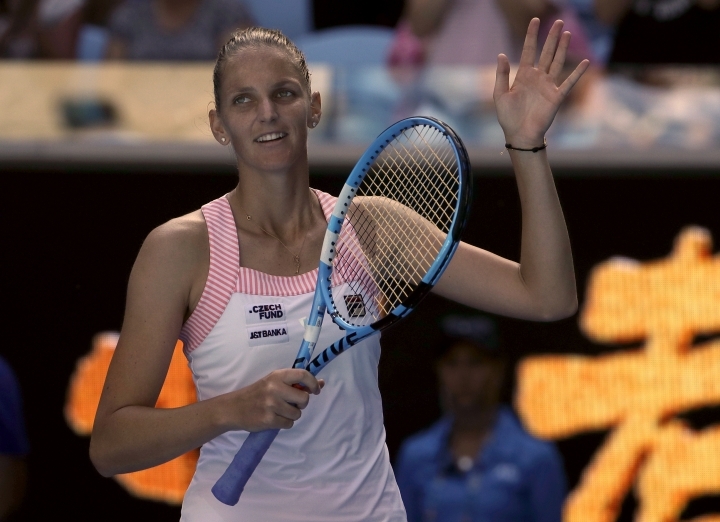 Pliskova planned to watch them on TV, saying: "For sure it's going to be the match of the tournament so far." 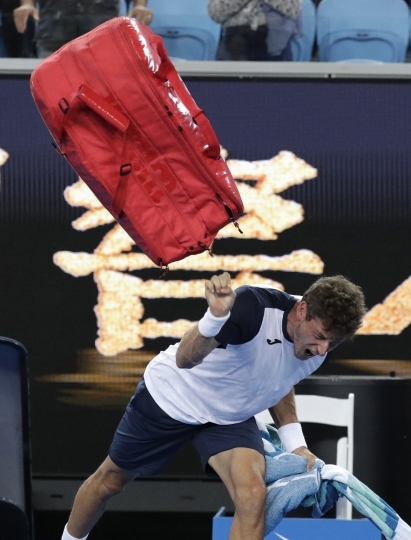 He was warned for racket abuse after the display, which came with the Australian Open's No. 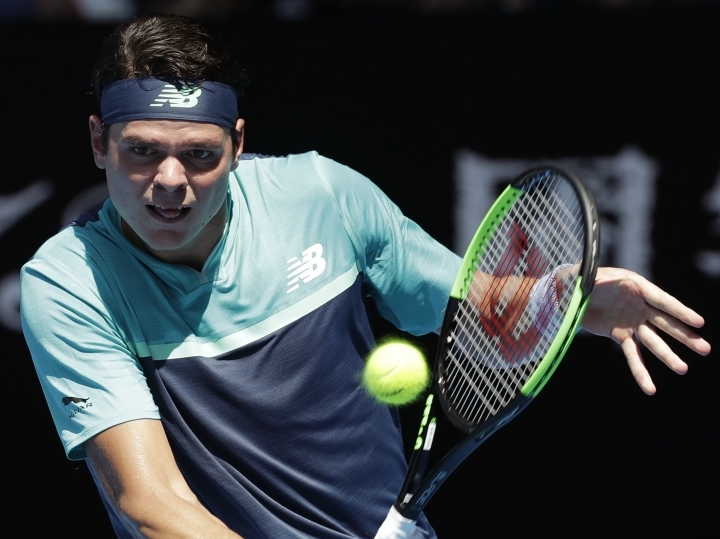 4 seed trailing 6-1, 4-1 against Milos Raonic. 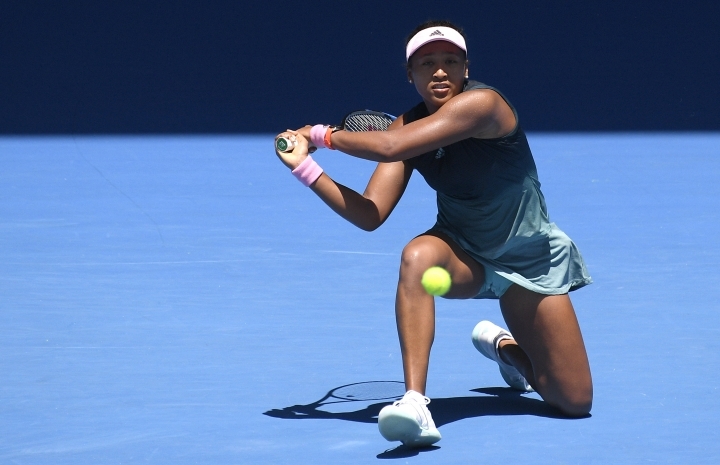 Osaka had to work for nearly two hours on Rod Laver Arena to subdue the gritty Sevastova 4-6, 6-3, 6-4 in a fourth-round match studded by service breaks. She'll next play sixth-seeded Elina Svitolina, who had a 6-2, 1-6, 6-1 win over 2017 U.S. Open finalist Madison Keys. The WTA Finals winner fended off five breakpoints in a pivotal third game in the third set that went to deuce 11 times and lasted more than 15 minutes. She broke Keys' serve at the first opportunity in the next game and finished off the match quickly. It ended a comeback by Keys, who didn't quite find her range with her ground strokes and 34 unforced errors, including some very nears misses on big points. 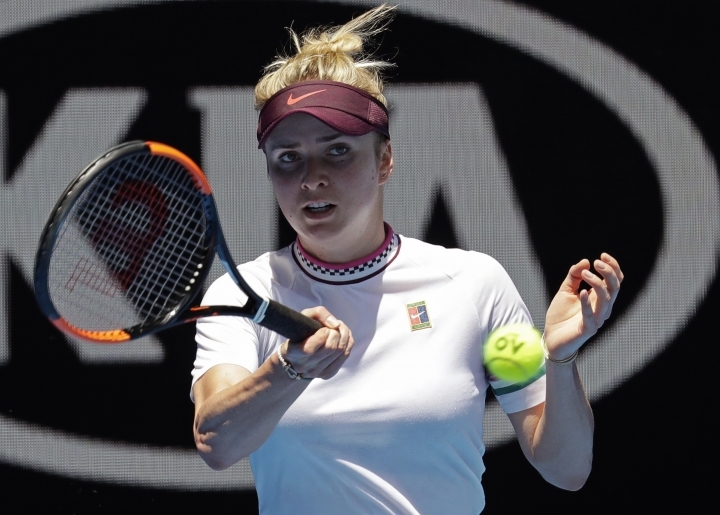 "I was happy I could handle the pressure at 1-1 in the third set," Svitolina said. "It was very hard because the sun was just burning my eyes when I was tossing the ball. Very happy I could win that game." There are spots in the quarterfinals on the line for the winners of Monday's matches. In the night matches later Monday, Serena Williams continues her bid for an eighth Australian and Open-era record 24th singles major when she takes on No. 1-ranked Simona Halep, and six-time men's winner Novak Djokovic is against Daniil Medvedev.